The origin of Coppel stores in Mexico dates back to 1941. It is one of the largest chains of department stores in Mexico with more than 1,500 storefronts in the country. 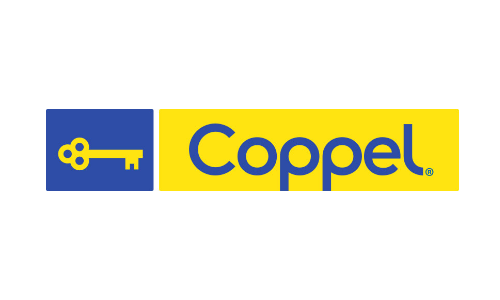 Coppel has also crossed borders opening stores in Brazil and Argentina. A textile company located in Culiacán, Sinaloa dedicated to designing, making, and selling clothes and accessories for children from 2 to 12 years old. *Bombón Melón is 100% owned by GC1 Holding.